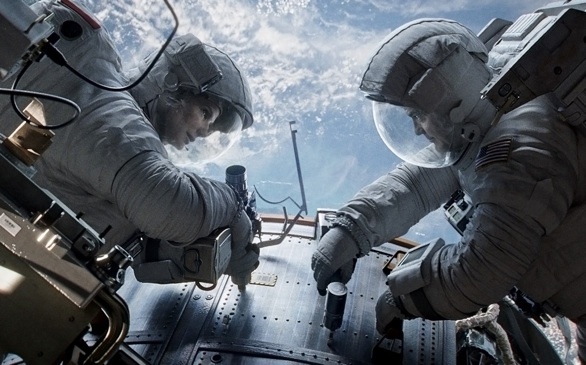 Sandra Bullock and George Clooney are stranded and trying to survive in Gravity. The reviews are out, and everyone is over the moon for Alfonso Cuarón’s Gravity, starring Sandra Bullock and George Clooney. Critics praised the director, the actors, the 3-D effects and just about everything else about the film. Gravity comes out in theaters Friday, Oct. 4, so grab your popcorm and get ready for an out-of-this-world experience!